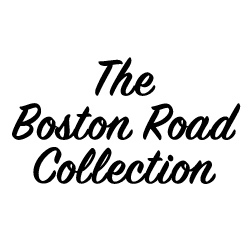 Boston Road Collection is located on the 2nd Floor. 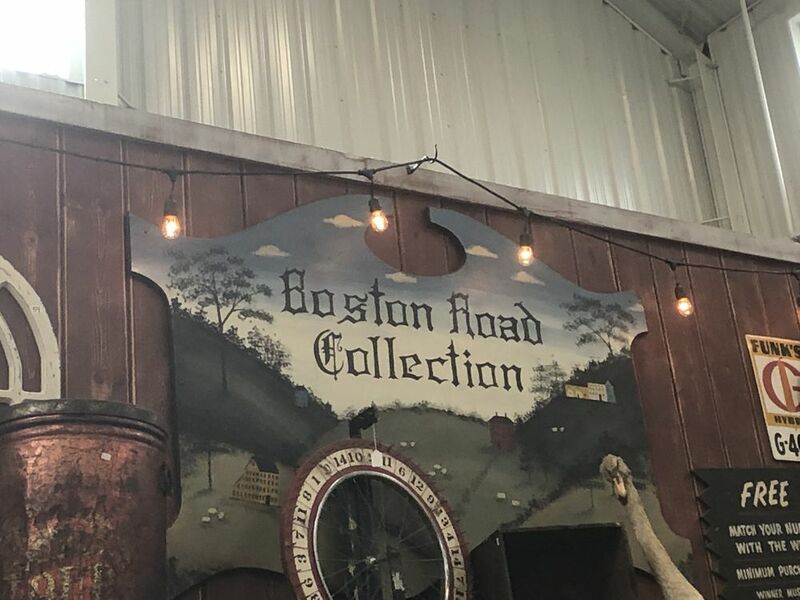 Stop in upstairs to see Dan and Brenda at Boston Road Collection. 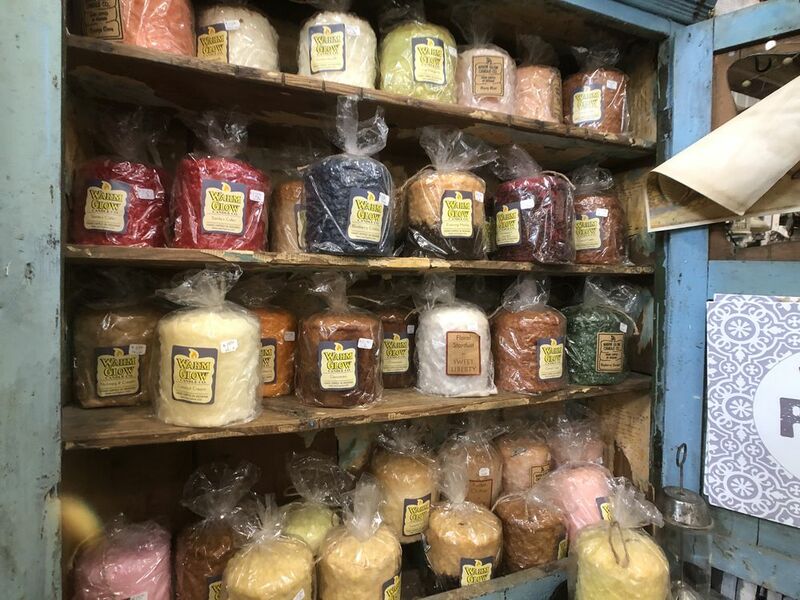 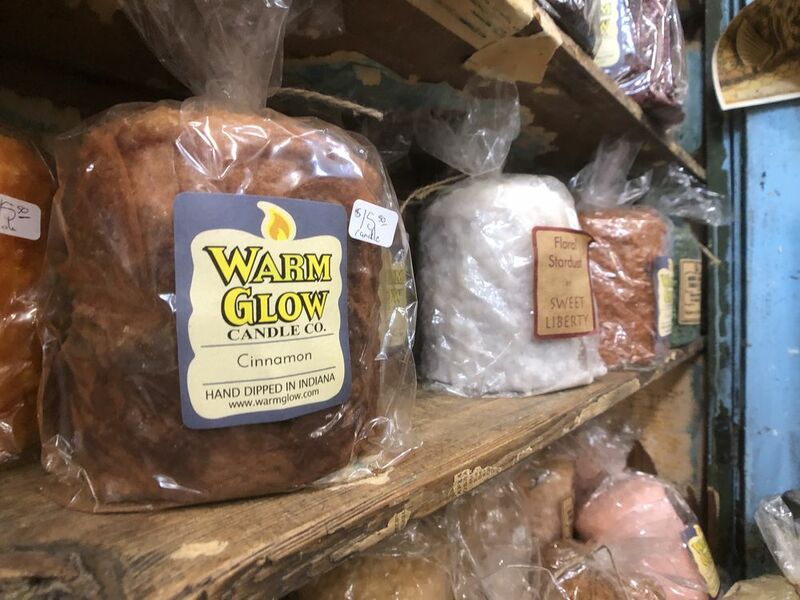 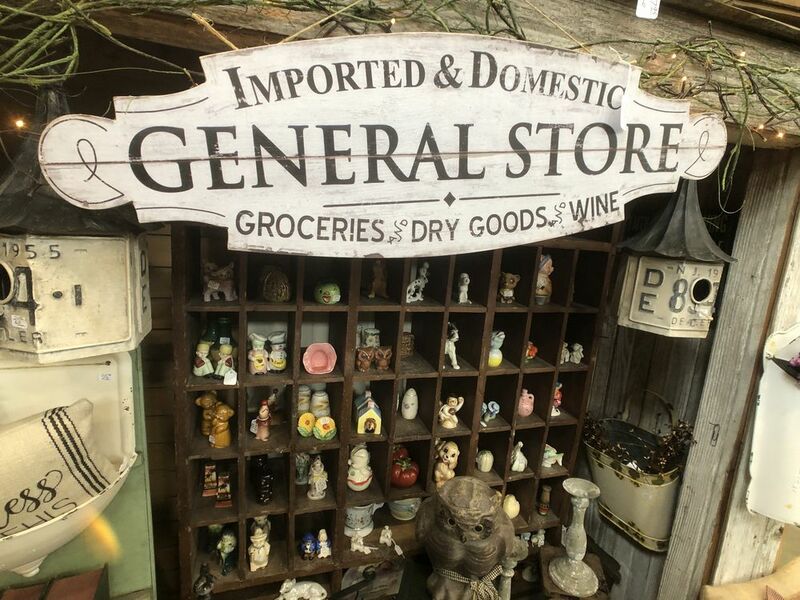 One of the original MarketPlace vendors, since 2002! 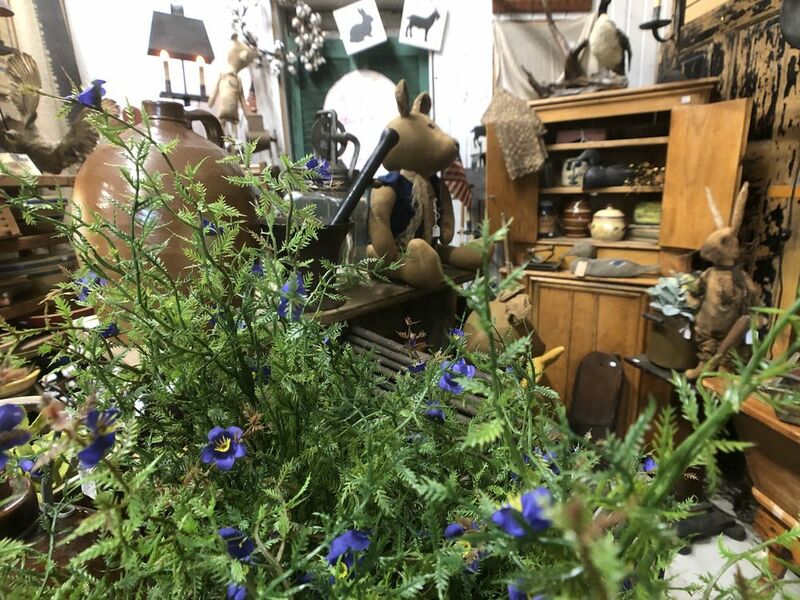 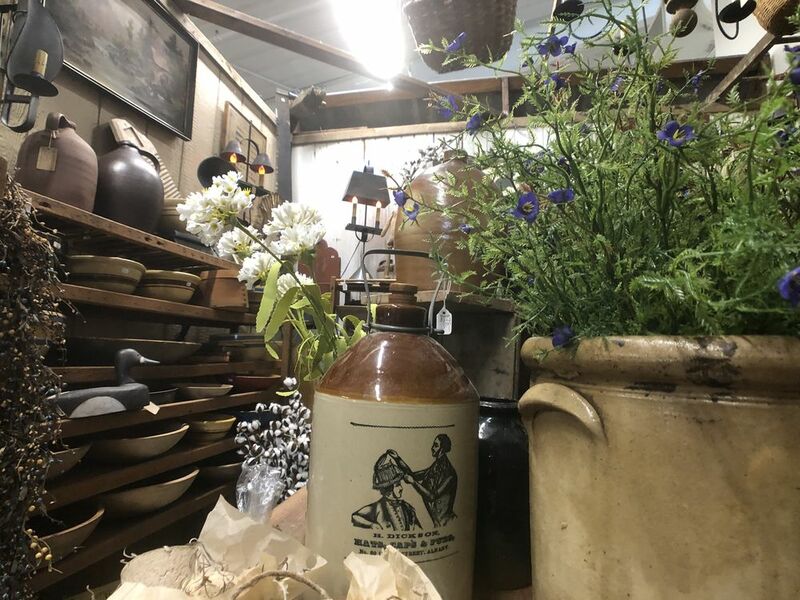 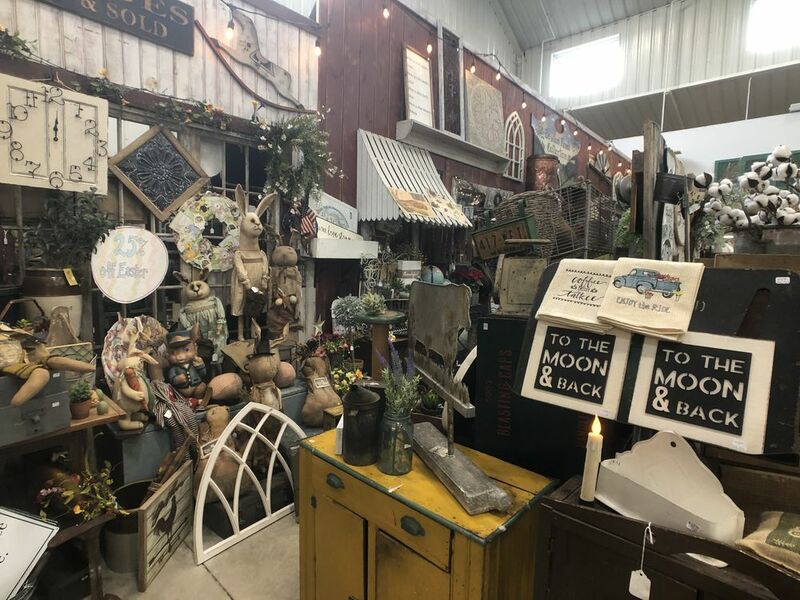 Dan and Brenda have been in the antiques business since high school! 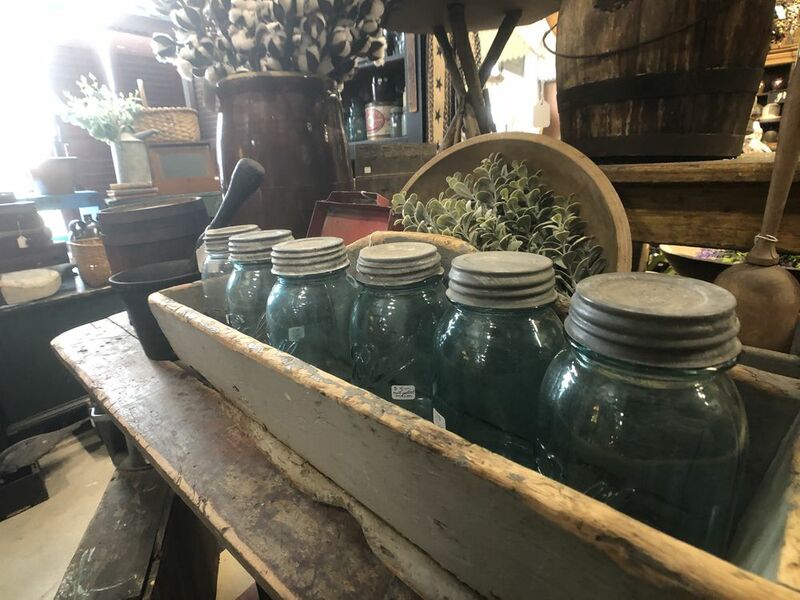 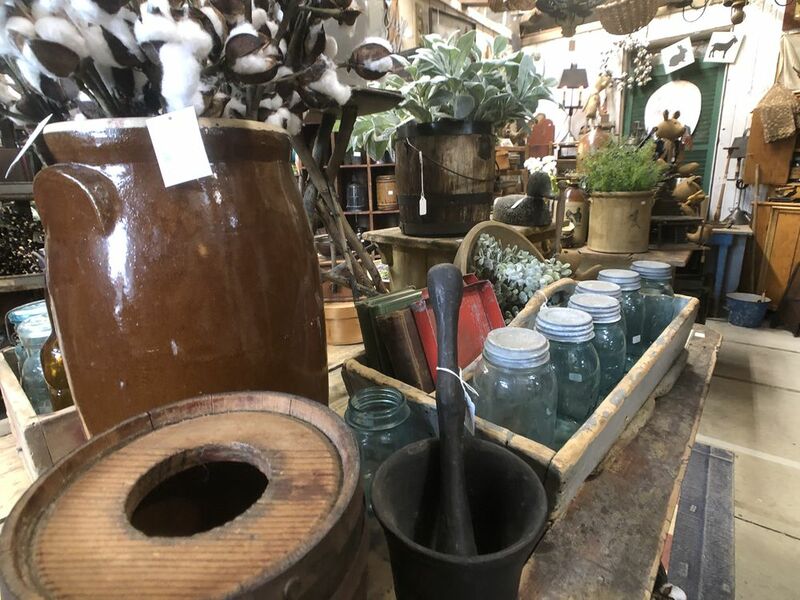 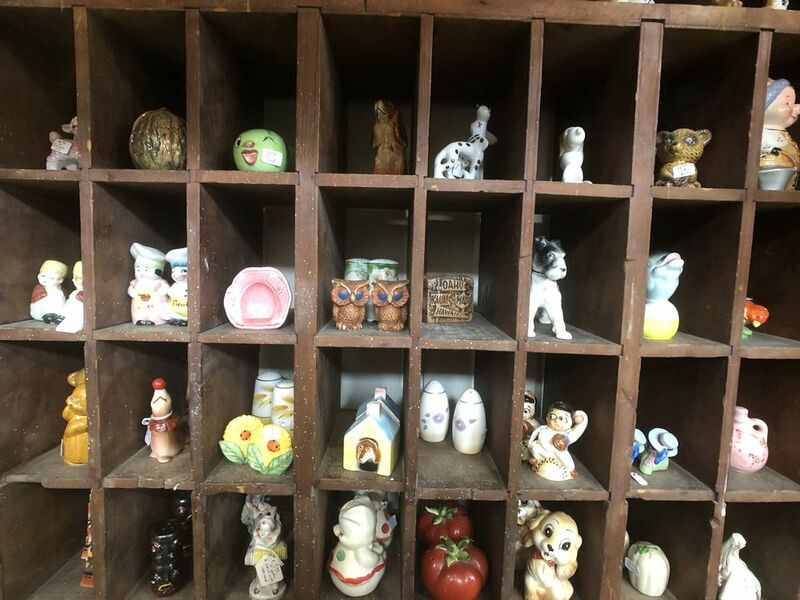 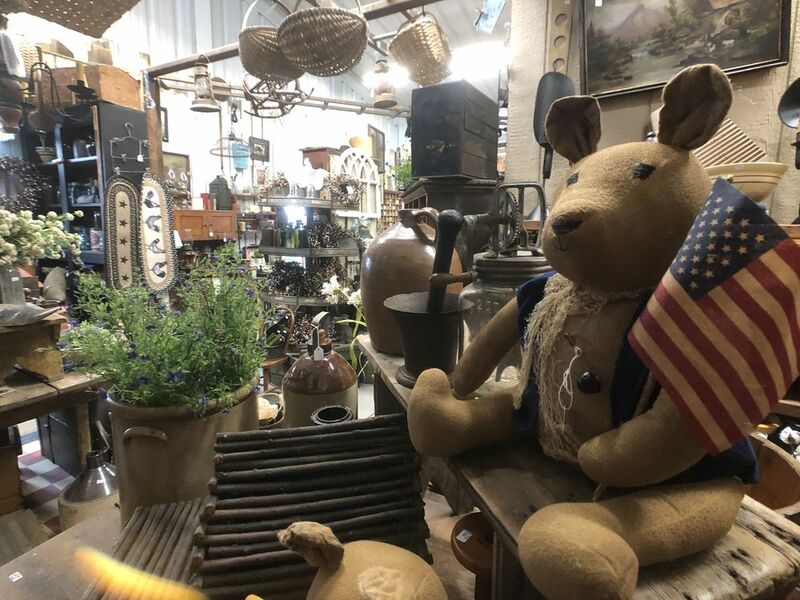 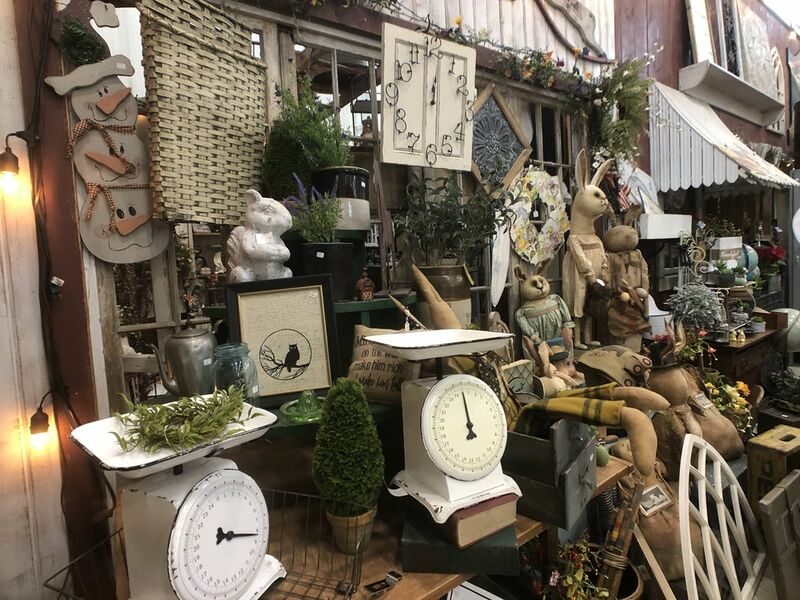 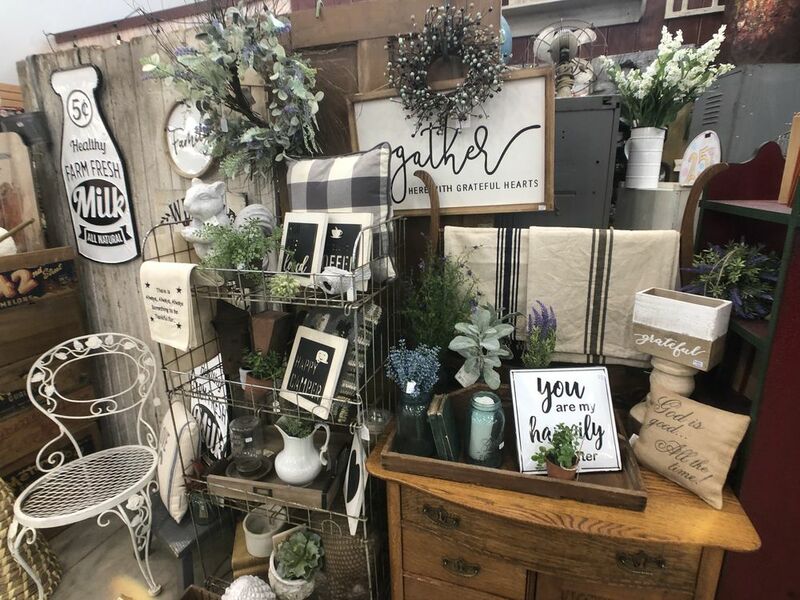 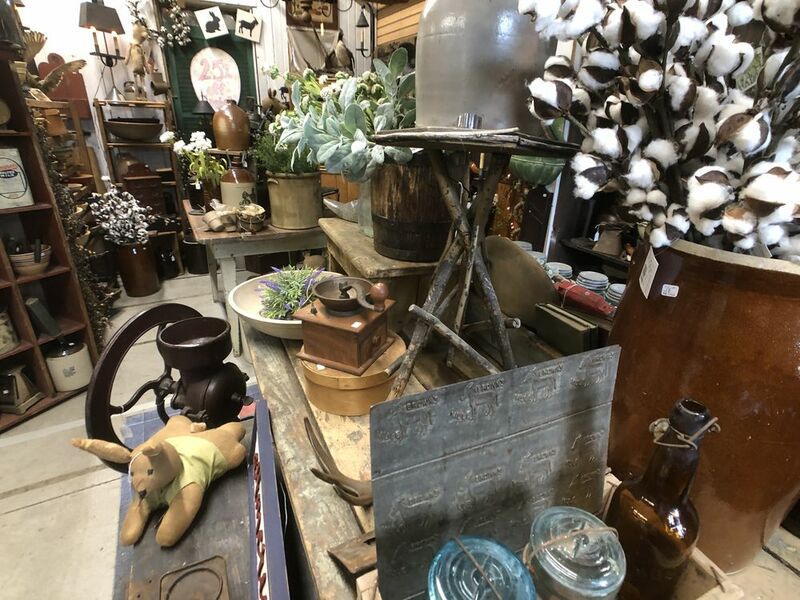 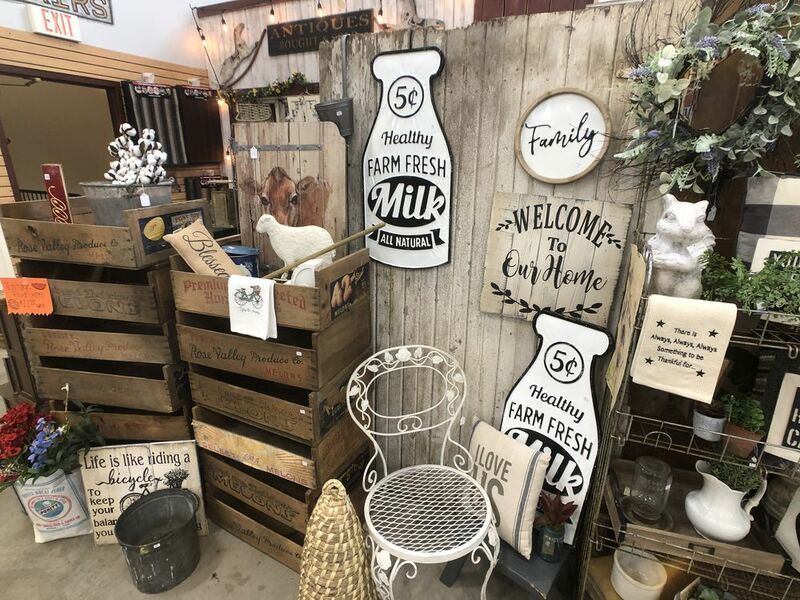 A wonderful mixture of primitive, vintage, rustic shabby, holiday, and many more styles to meet your decorating needs.